2019 opens with a calendar dar full of appointments for P.E. Labellers. Starting with Djazagro in Algiers from February 25th to 28th, a trade show focused on the processing and packaging of food products, where we will present an important innovation in the field of labeling. At the same time, we will be committed to participate to Enomaq Zaragoza, from February 26th to March 1st, a specialized event in the wine sector. Also in March we will be present at Propak Africa (Johannesburg, 12-15 March) and at Propak Vietnam (Ho Chi Minh, 19-21 March). April and May will be two quiet months. Packlab will attend to PHARMINTECH from April 10 to 12, that will be held in Bologna. 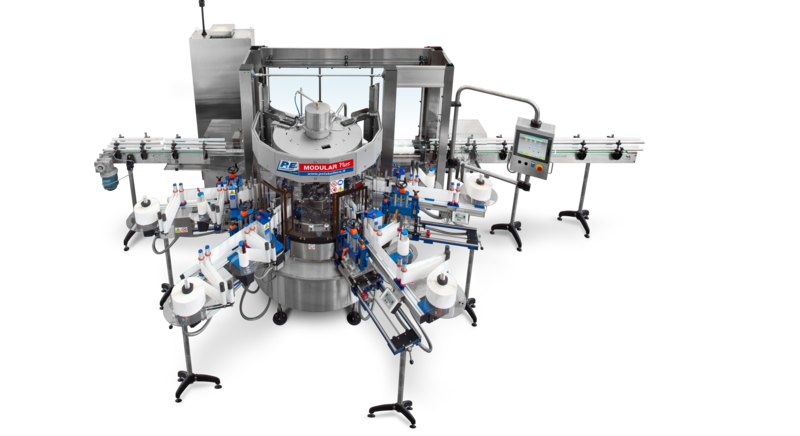 June will see us busy as usual, in Mexico at the Expo Pack, from 11 to 13 in Guadalajara and during the same week, from 12 to 15 on the other side of the globe, in Bangkok for Propak Asia. P.E. 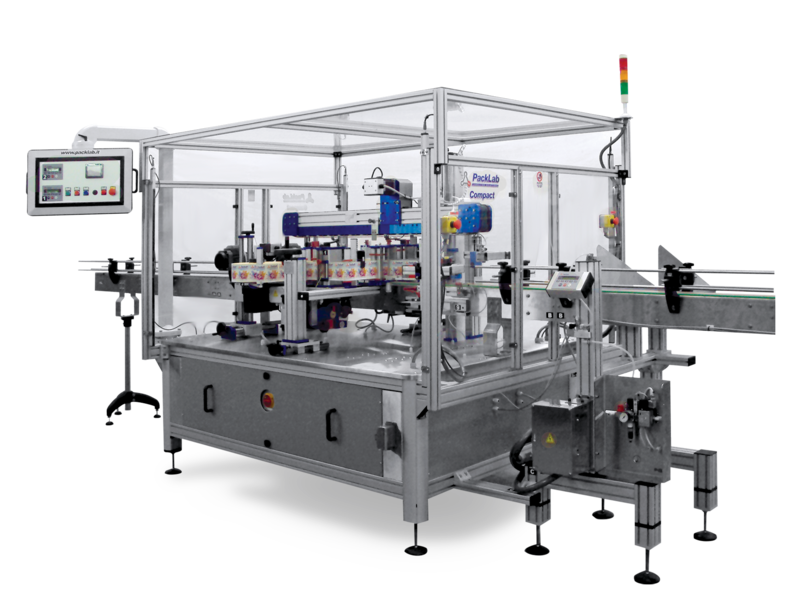 Labellers presents the new range of MODULAR labelling machines for medium-low speeds designed according to new machine control platforms with highly automated management production features. Moreover, this kind of labellers will be fully in line with Indus­try 4.0 standards, the true tech­nological revolution in terms of methods of use, maintenance and management of productivity with cutting-edge tools, connected to devices such as tablet PCs and smartphones, fitted with specific apps. In particular, the augment­ed reality system installed on the Modular machine uses an iPad with a dedicated app that allows the operator to frame the ma­chine, monitor its operating status, and display any alarms, signals or maintenance to be carried out. With this device, the inside of the electrical cabinet – which in this case is built into the machine – can also be viewed to check its status without having to stop the machine and actually open the cabinet. This enabled us to reach extremely high levels in terms of ease of use and operator interaction: all within your fingertips.